VENICE, CA – June 28, 2010 – JibJab Media, Inc., a leading innovator in online entertainment, today announced that it has processed over one million direct-to-consumer transactions in the twelve months ending June 30, 2010. The company shifted from an advertising supported business model to a direct to consumer model in Q4 2007 and today sells (i) annual subscriptions, which give users unlimited access to JibJab’s 1,500+ ‘eCards’ and everyday fun ‘Starring You’ products online, (ii) digital downloads, for the iPhone and more, and (iii) personalized photo merchandise. Driving the company’s growth has been its Starring You® product line, which enables users to insert their faces into fun personalized videos and pictures online. Since its launch, people have uploaded over 150 million heads to the Starring You platform and viewed personalized videos and images over 400 million times. JibJab has been in the news recently for its partnership with Lucas Films to promote the 30th Anniversary of Empire Strikes Back. The company’s other high profile personalized entertainment partnerships include OfficeMax (ElfYourself) and Disney (High School Musical 3). 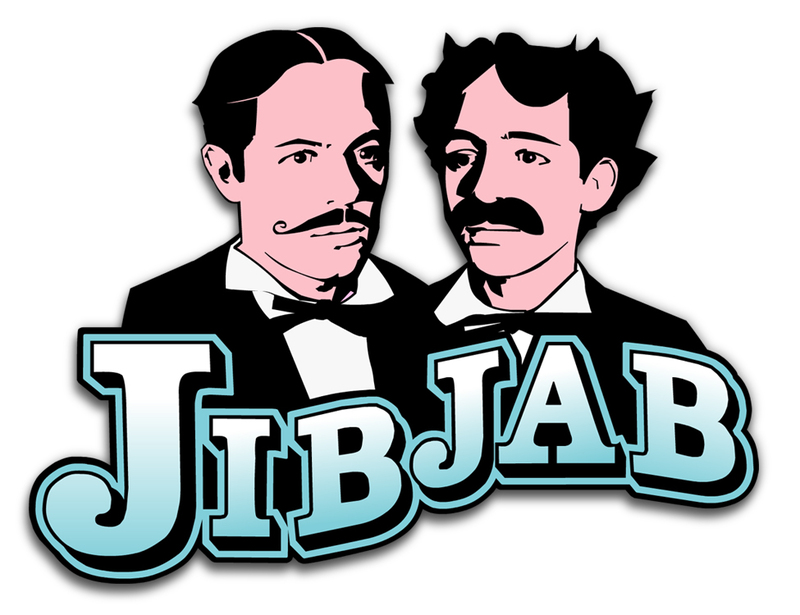 JibJab is backed by Polaris Venture Partners, Overbrook Entertainment and Sony Pictures Entertainment.